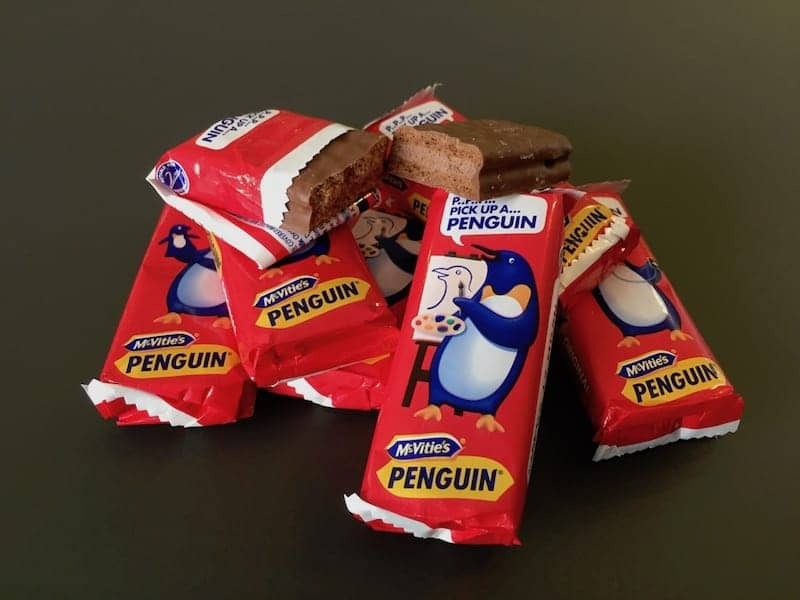 Click on each of the gallery images below to find out more about these Great British Chocolate and Sweets. 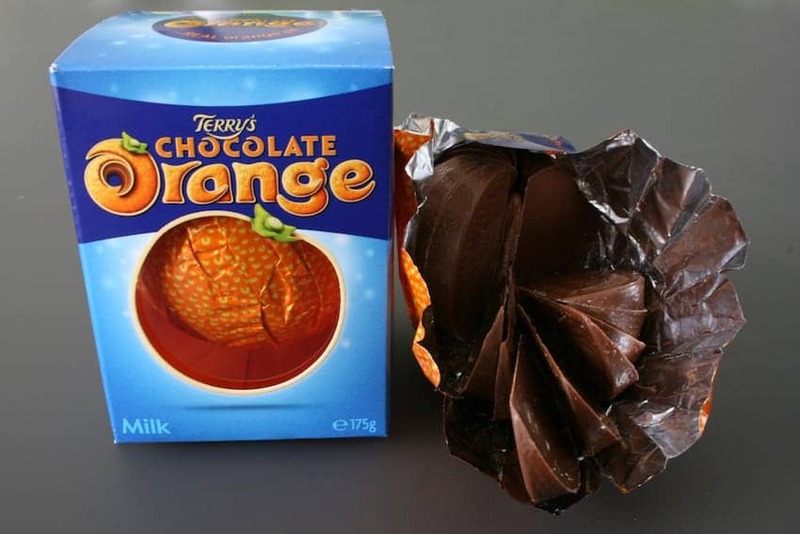 The British are well known as a chocolate loving nation and after all, we do have the credentials. 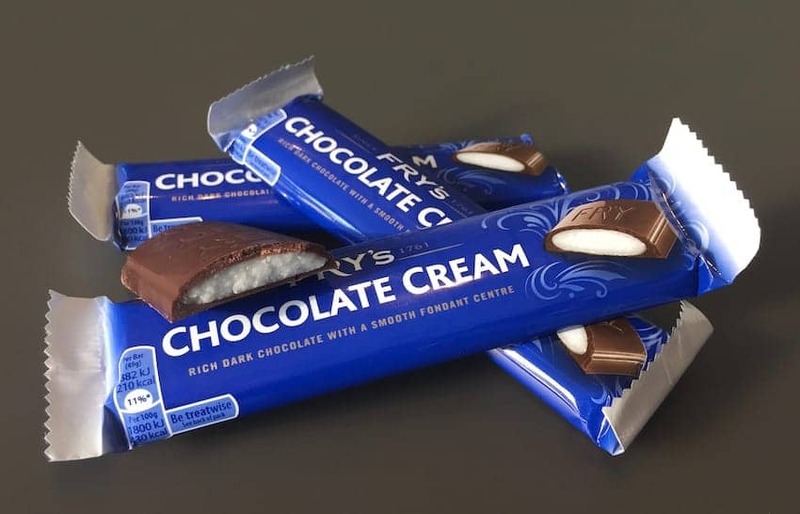 The first chocolate bar in the world was made in 1866 by Fry’s in their Bristol factory, and Fry’s Chocolate Cream is still available today, competing with a prolific global industry bringing new chocolate and sweet products to the market all the time. 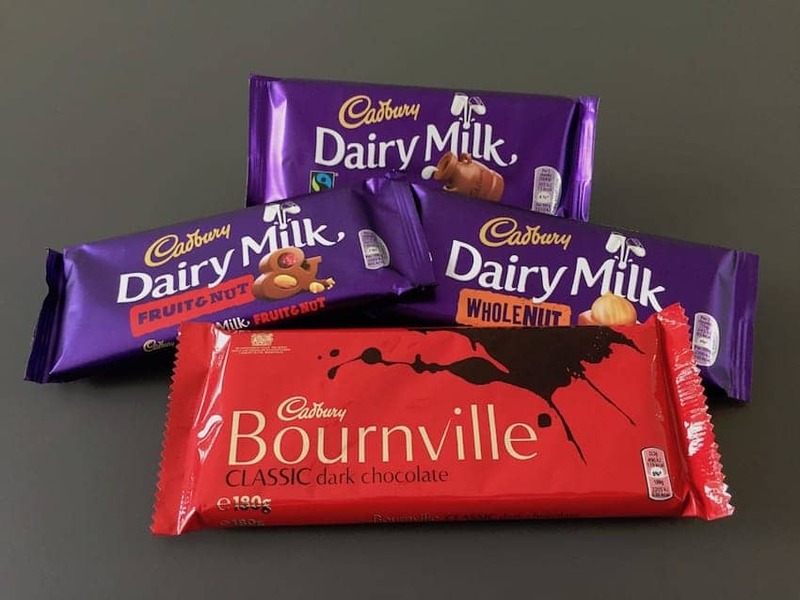 After their merger with Fry’s it was Cadbury’s who went on to become the dominant British chocolate brand targeting the mass market with literally hundreds of different chocolate and sweet products in their range. 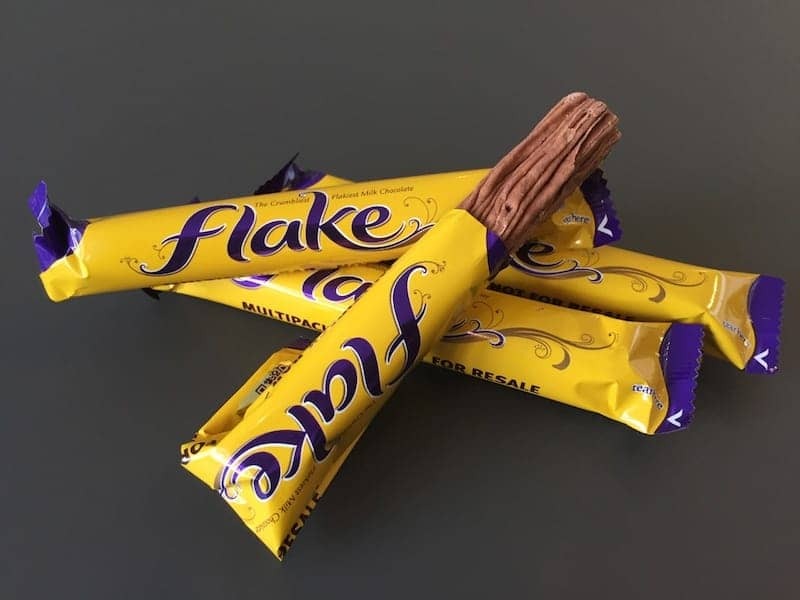 Balancing quality with affordability for everyone, the earliest products in their ranges such as Dairy Milk, Milk Tray and Flake remain amongst the national favourites a century after they were first produced. 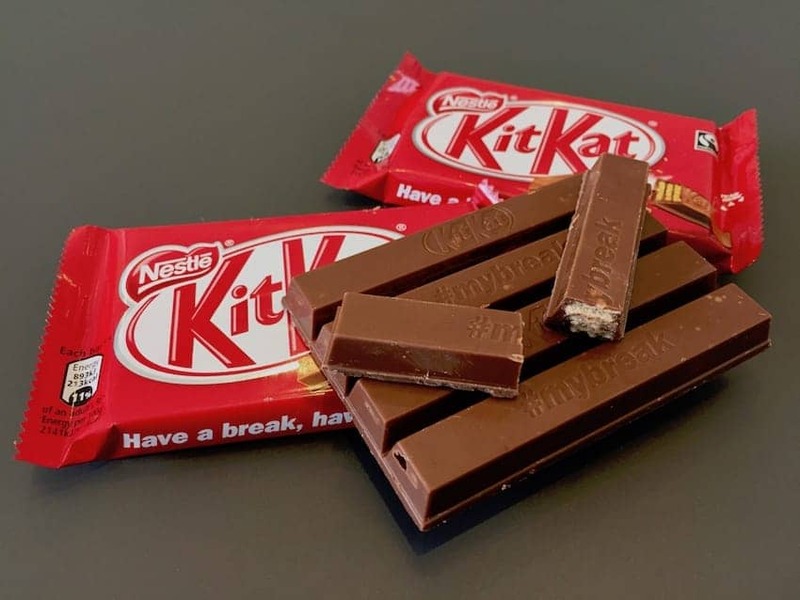 Competition in the British chocolate market for both chocolate bars and filled chocolates is brisker than ever as new makers and artisan producers throughout the British Isles find their niche in evolving consumer tastes. 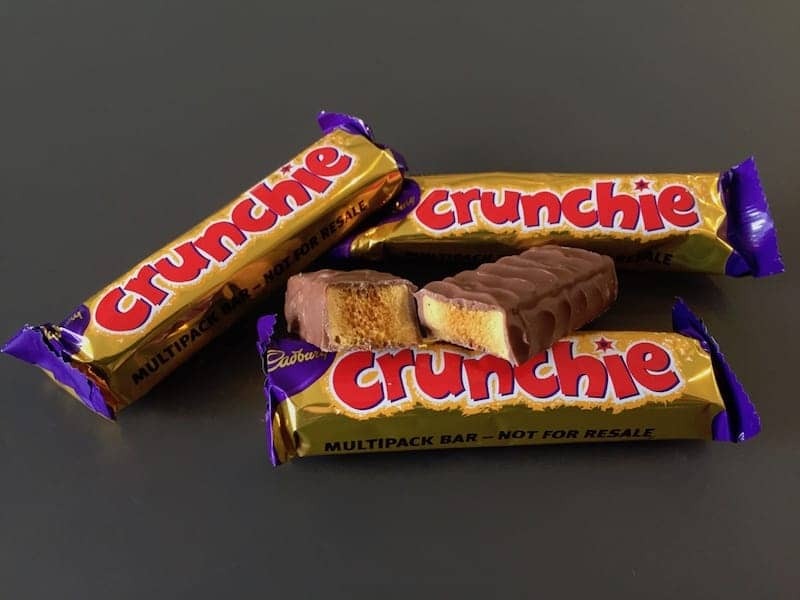 The notion of ‘from bean to bar’ with grass roots manufacturers importing selected cocoa beans and producing bars on a small scale; the development of new business models such as Hotel Chocolat’s chain of dedicated high street shops and even postal subscriptions available from a variety of makers, all bring British chocolate to their customers in a new way. 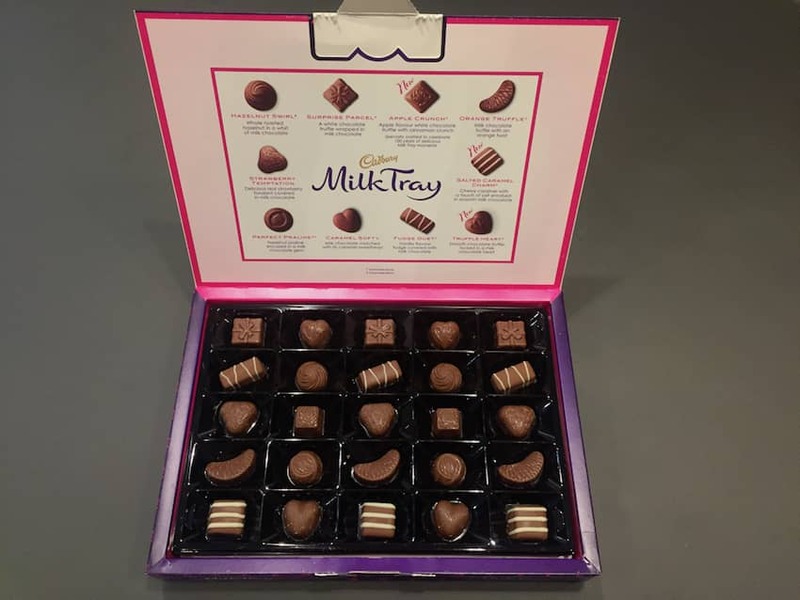 The luxury brands Prestat and Charbonnel et Walker, also established more than a century ago, are still standing the test of time with their fine chocolates hand made to traditional recipes that were so appreciated by their early aristocratic clientele. 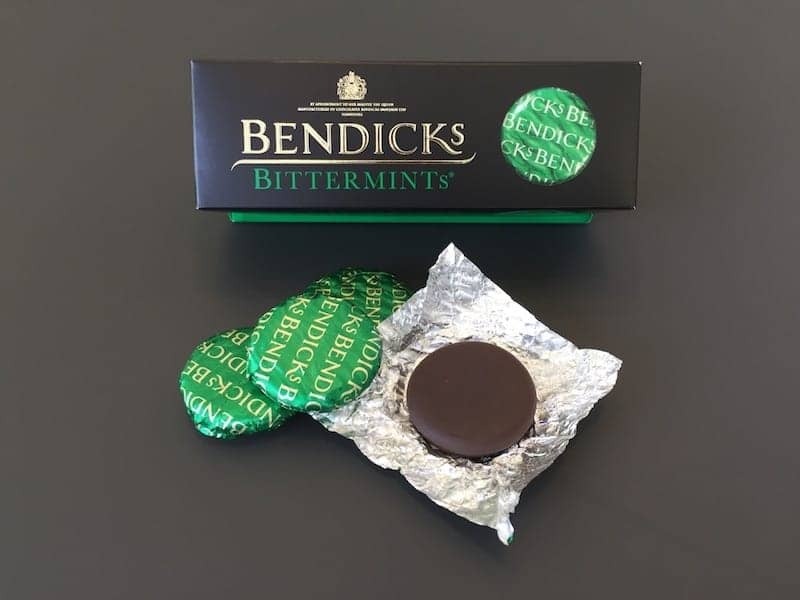 Their Royal Warrants attest to their enduring quality and support their luxury appeal, as do their dramatic and luxurious packaging, appealing to the 21st century customer. 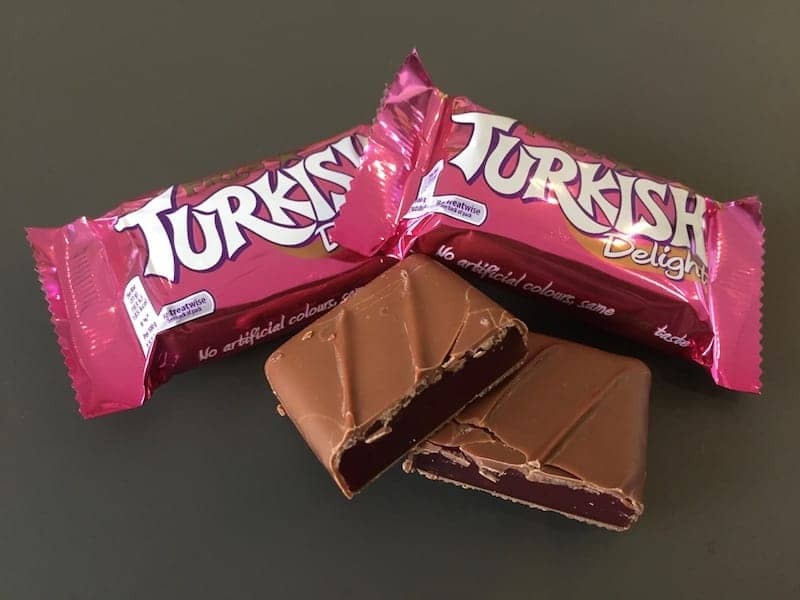 Everyone has their favourites and the development of cheaply and easily produced sweets after the British industrial revolution meant there was a wide selection of colourful and enticing sweets for everyone to pick from. Boiled sweets, jellies, seaside rock, liquorish, chewing gum, marshmallows and toffee all made early appearances in the 19th century. After the 2nd World War loose sweets would be sold in paper bags, ordered by the quarter pound from the array of colourful glass jars behind the shop counter. 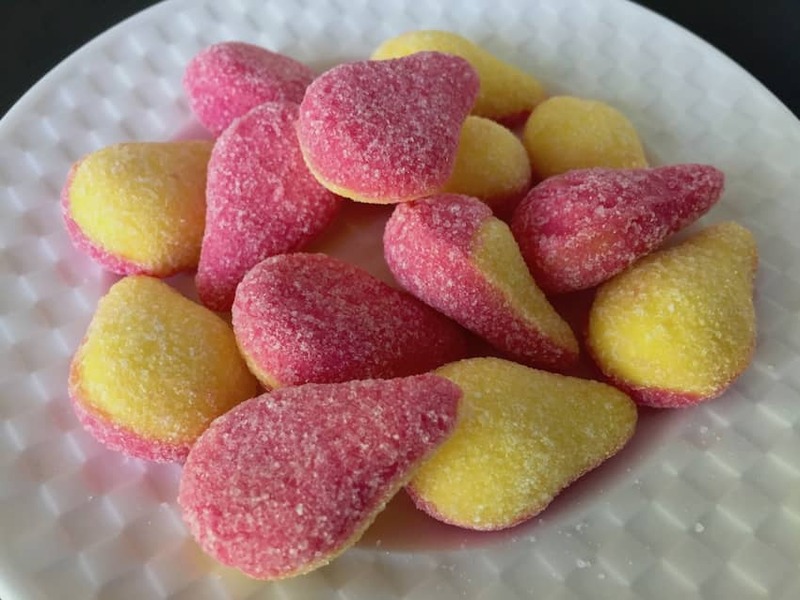 It wasn’t until the mid 20th century that a further wave of sweet development led to the popular bite sized chews and various sweets such as sherbert that were fizzy or space-themed. 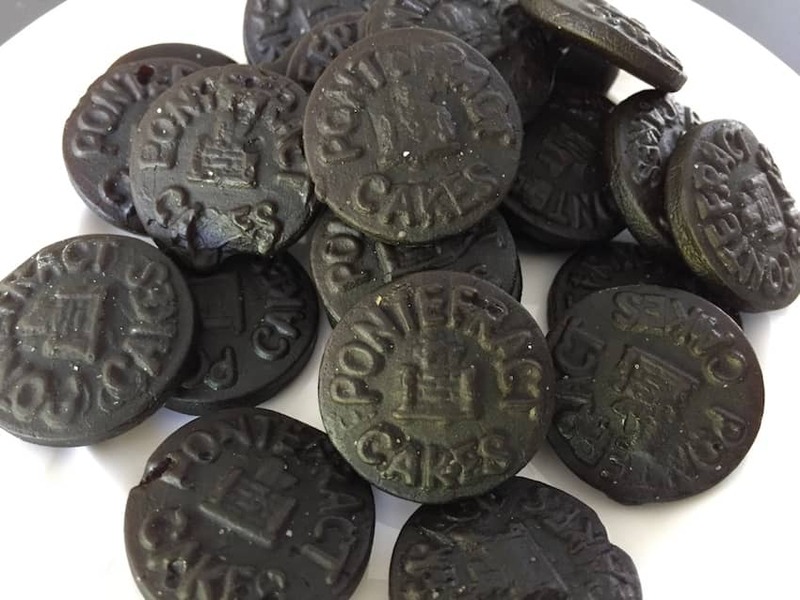 While there are very few shops shovelling small bags of sweets from jars anymore, this is the enduring image of the days when life was simpler and choice smaller! 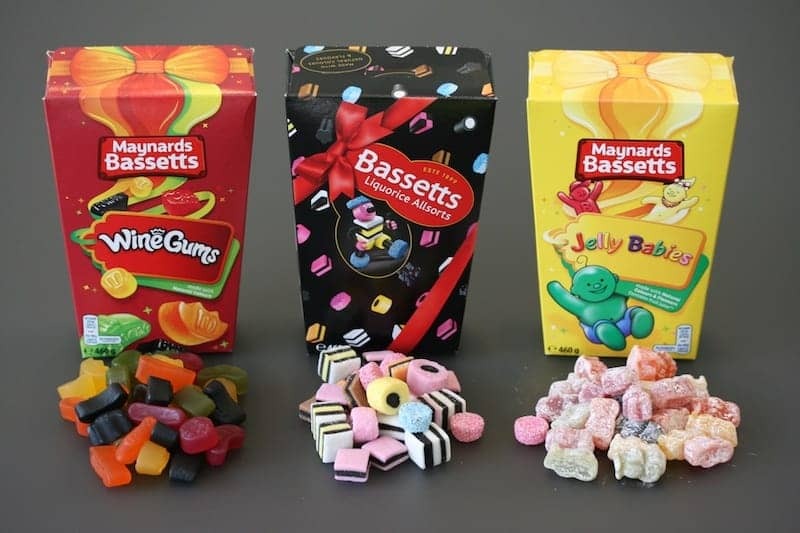 Sweets may be pre-packaged in plastic these days but the appeal of their contents remains strong with the Maynards and Bassetts range being the most prominent on the retro sweet shelf. 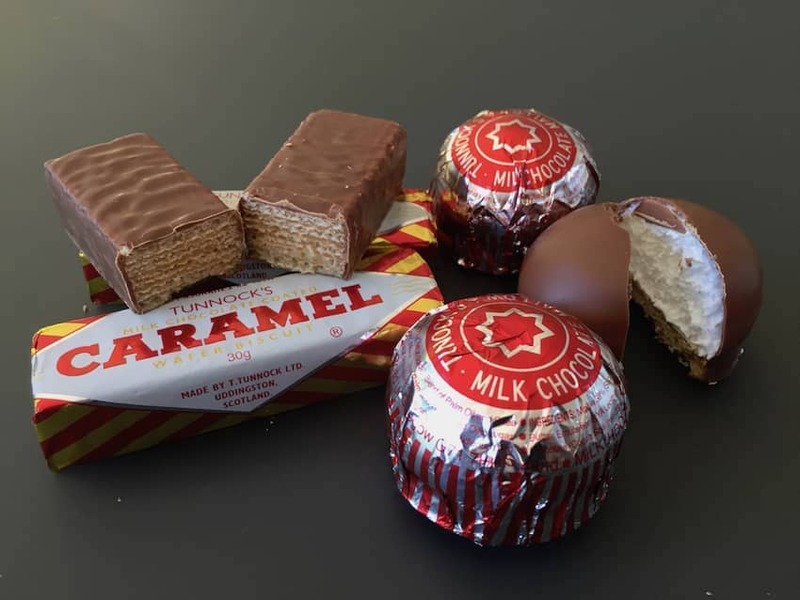 Please browse our gallery of selected Great British Chocolate & Sweets above for inspiration and enjoyment, and click to find useful information and links to help you source and enjoy them.